Solid Information from an Experienced Worm Farmer! In my quest to find good reliable information on Worm Farming, I have oftimes read for hours only to decide in the end that the source for the information is probably not reliable. No worries here with Pauly and The Worm Farming Revolution! 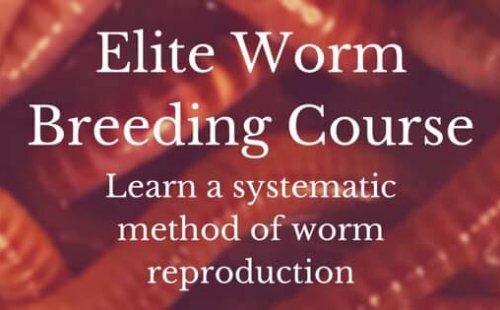 Pauly has proven himself as a successful Worm Farmer and the information in his book is verifiable. I have The Worm Farming Revolution pinned to my desktop and it is one of my go-to manuals for everything related to worms.